Capture every moment from day to night! 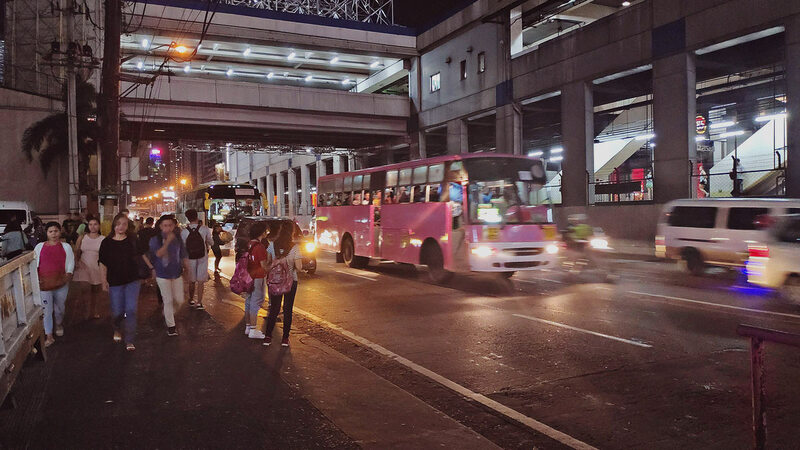 (SPOT.ph) Anyone who's ever enjoyed Manila's rich night life would know how beautiful the city can be, even after the sun sets. Only problem is, it's not easy to capture memories in low-light situations using your mobile phone alone—or at least that's what you think. 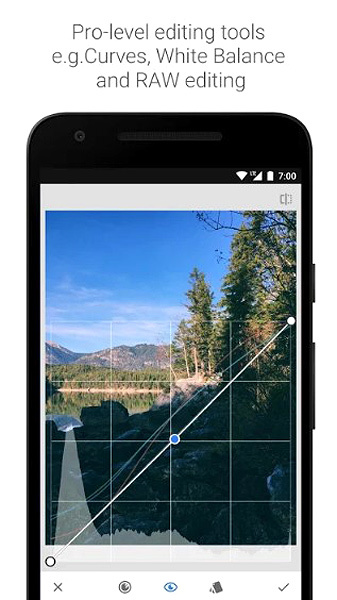 With just a few adjustments and practice, you can make all your photos Instagram-worthy. To help you get started, we round up 10 apps that are sure to up your low-light photography game. Who says your iPhone’s camera isn’t cut out for low-light photos? ProCamera. features a Lowlight Mode that will help you capture your #OOTD when you're out partying. 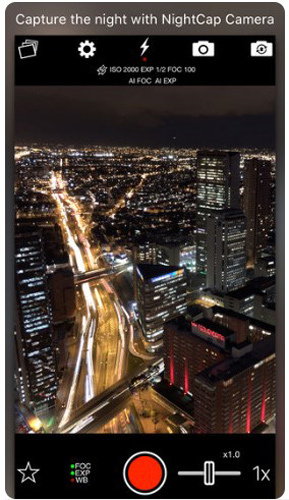 This function works great for photographing dark scenes and producing sharp images, but if you’re out to get photos of light displays and fireworks, you can also make use of the manual camera functions offered by the app. Pro tip: For the perfect low-light shot, keep the ISO low to reduce noise and set the focus on the lights. Sometimes, no matter how well your camera works in broad daylight, it's not the same when you’re snapping pics at night, especially if you’re just using your phone’s default camera. 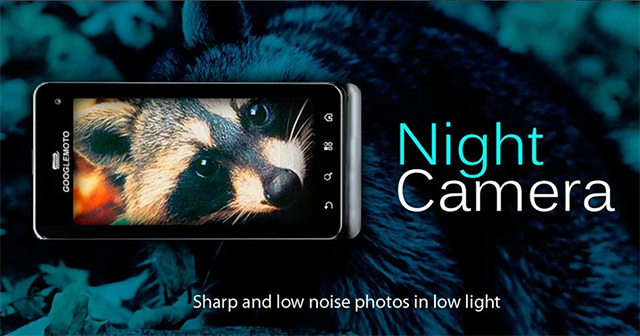 Night Camera promises sharp, high-quality, and noise-free photos at full resolution by its “special exposure mode.” It does not simply apply noise reduction filters but instead takes a better image with the sensor itself. 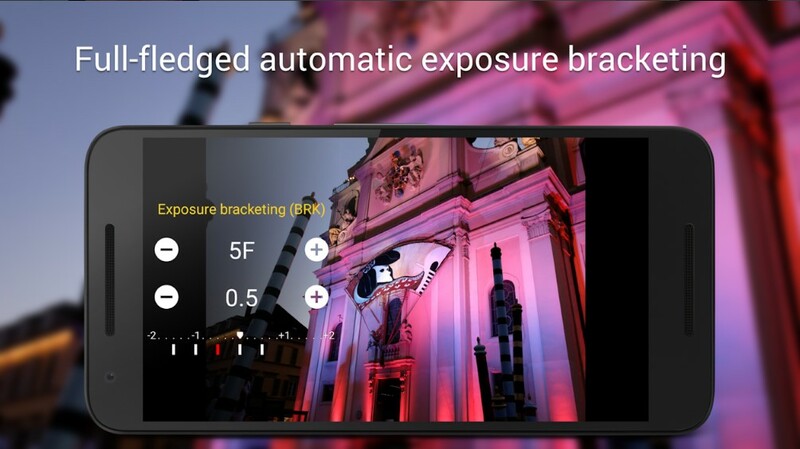 As the app’s name suggests, this one lets you adjust your camera’s shutter speed for the perfect low-light photo. Any conscientious shutterbug would know by now that having slow shutter speed means you’re letting the camera take in more light, resulting in brighter images. With a tripod, you can capture motion blurs and light trails effortlessly. Heading out to catch a fireworks display? This app is technically designed for capturing photos of lightning, but no one says you can’t use it for fireworks. 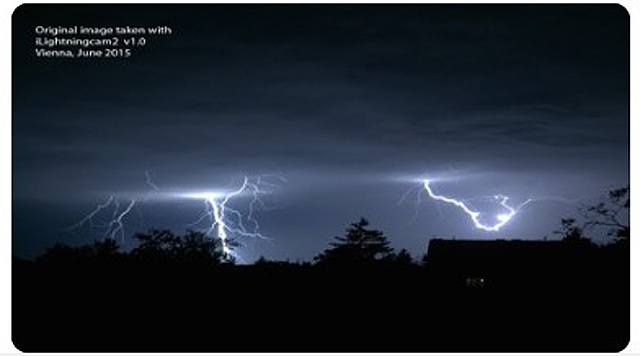 The app automatically makes your camera take photos when lightning is detected. Just point your camera in the right direction and let it do its magic. Sometimes, there’s no need for fancy low-light modes to get that perfect night shot. As long as you know how to adjust your camera’s settings, you’ll be snapping photos like a pro. With features similar to those found in, well, professional cameras, ProCam 6 will let you take great photos every time. Get the perfect exposure and pair it with the right shutter speed, all while having full control of the focus. 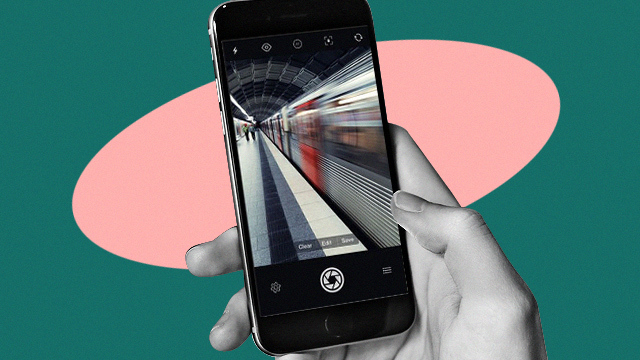 Say goodbye to dark and grainy photos! NightCap’s AI camera control automatically sets the focus and exposure for a brighter, clearer shot, but you can also make use of the manual camera mode and adjust the settings yourself to get that dSLR-like result. 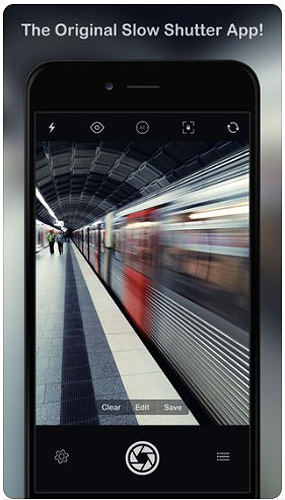 The app is perfect for long exposure shots in case you're trying to capture movement. The best photos to post-process are those taken as RAW files. Unlike JPEG files, these are unprocessed and uncompressed images. For those without save-as-RAW built into their phone camera, Camera FV-5 does not only offer features that will make you feel like you’re using a high-end camera—it also saves your photos as RAW files. We know that anyone with Instagram probably has VSCO already, but it still deserves a spot on this list. The app is so handy and easy to use that making your photos look good will take no time at all. 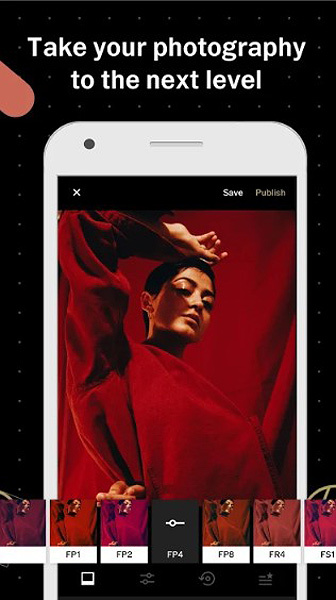 You can download the app for free and enjoy the basic post-processing functions it offers such as adjusting brightness, contrast, temperature, and sharpness. It also lets you play around with free filters, but if you want to have access to more presets, you can sign up for a one-year membership. Post-processing doesn’t always have to be done on your desktop computer the way it used to. With the mobile version of Lightroom, you can edit your photos on the go and update your IG followers real-time without a hitch. 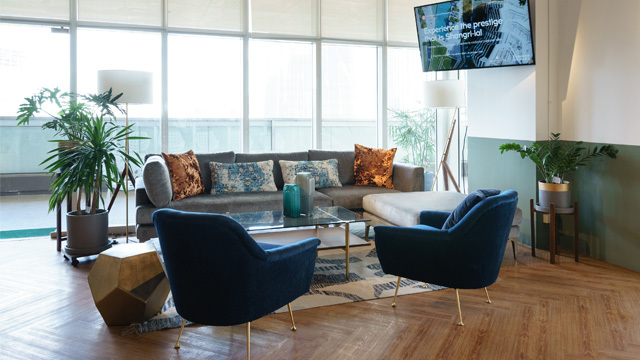 It offers presets that you can just tap on and apply to your photos, but if you’d rather edit your photos manually, you can always adjust the color, exposure, tone, and contrast according to your liking. You can even copy your edits and apply them to other photos easily for when you’re editing a large batch of pictures. This photo-editing app from Google has a unique, selective filter brush, perfect for when you want to make really fine edits. Plus, it has 29 tools and filters that you can use to touch up any of your photos. If you’re editing an underexposed photo, you’ll thank Snapseed for the precise control it gives you over the image's brightness levels, all thanks to its pro-quality Curves adjustment feature. You can also adjust the tonal contrast to selectively boost details in the shadows, midtones, and highlights—you won’t have trouble making the subject pop from the shadows in case the photo turns out a little too dark.